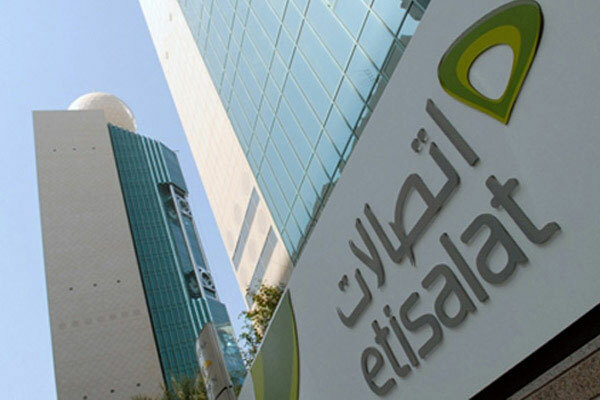 UAE-based telecom group Etisalat has lifted restrictions imposed on voting rights of the company's foreign shareholders, in a bid to augment FDIs inflows into the company over the coming period, a media report said. In 2015, the Cabinet issued a resolution amending the Federal Law No 1 of 1991, thereby allowing foreigners to own up to 20 per cent of Etisalat's shares. However, the resolution did not give the company's foreign shareholders any voting rights, reported Emirates news agency Wam. The company's board authorised the management to take necessary steps to incorporate articles of association and obtain all required approvals to effect these changes so that foreign investors would have the same rights as national investors, the company said in a statement sent to Abu Dhabi Securities Exchange. However, the company's board said the recommendation remains subject to the General Assembly's approval.